Boston audiences have long known guitarist John Stein for his beautiful touch and tone, his harmonic inventiveness, and his infallible swing. He also has knack for changing up his projects and collaborators for each album, whether it’s an organ trio or a set of Brazilian music. In this case, the Argentine-born drummer and composer Matias Mingote “Mingotan” German (now living in Spain) initiated a collaboration via Facebook. 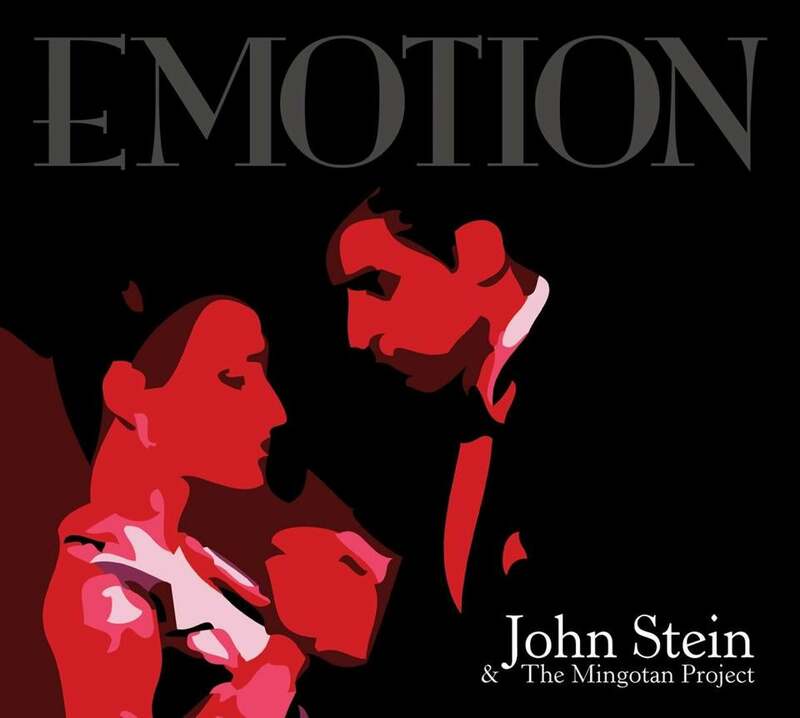 Though billed as a tango project, “Emotion” moves through many moods, Afro-Latin rhythms, and jazz swing, mixing standards with originals by German and Stein. Some, like Stein’s “Julieta” and the standard “Have You Met Miss Jones” ride hard on the grooves of German’s colorful cross-rhythms, exploiting his beautifully tuned drum heads. But what stands out overall is the set’s profound lyricism. Stein and German are abetted by Rebecca Kleinmann’s long-lined flute phrases and Evan Harlan’s accordion, which can swing hard like a bebop Hammond B-3 or coast on ambiguously voiced harmonies across a Buenos Aires dance floor. Veteran bassist John Lockwood grounds every rhythmic step. In this group’s hands, tango great Astor Piazzola’s haunting, evocative “Oblivion” shows just how all-encompassing tango can be.